The Record (NorthJersey.com) did a write-up, which includes a great short video of the deployment process. 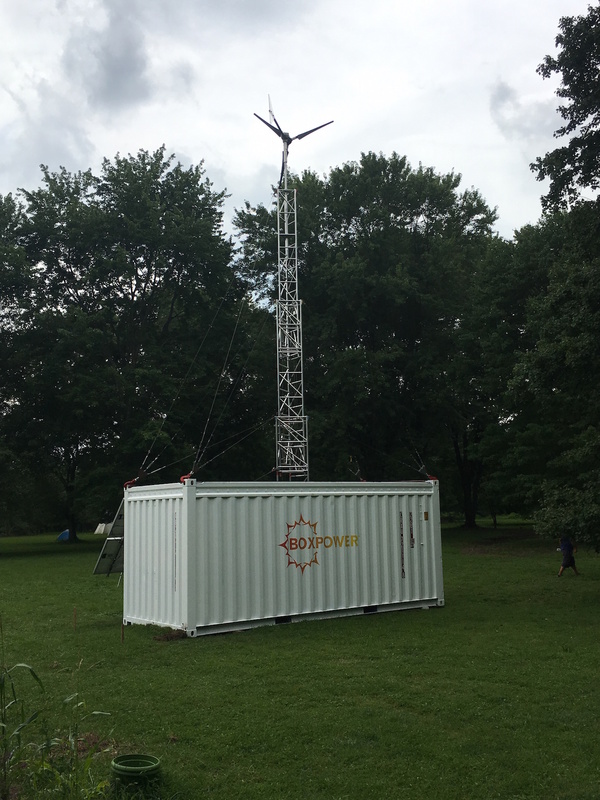 One slightly technical note: despite what the headline says, the Ramapough are not now “on the grid,” but they will have a greatly increased and more stable supply of electricity because of the unit we installed there. The Star-Ledger (NJ.com) wrote an article highlighting the tensions between the Ramapough and the town of Mahwah. 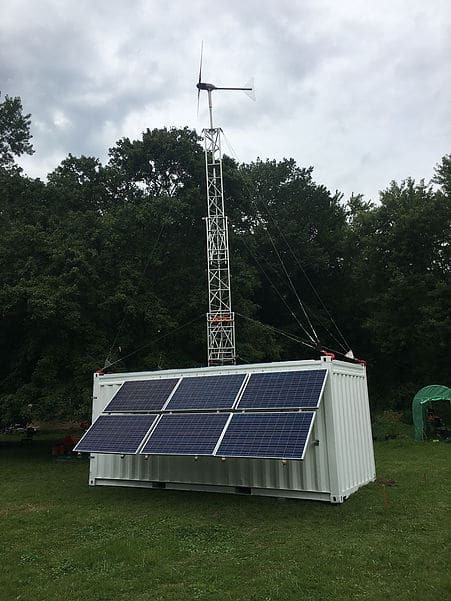 The Mahwah Patch ran a short piece that gives some good background on both BoxPower and the Ramapough tribe. 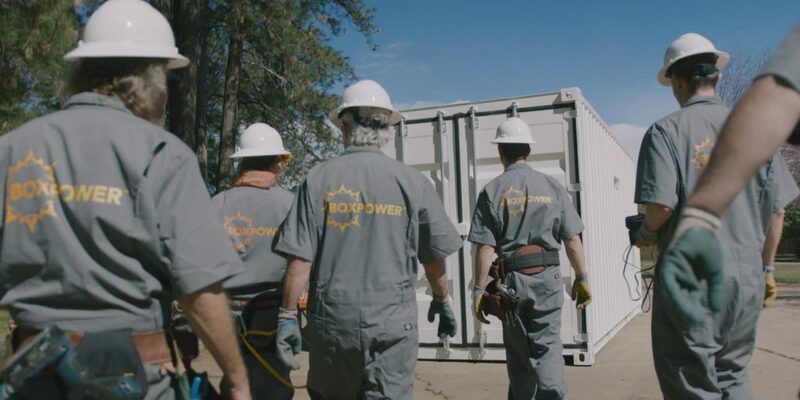 Next: Next post: BoxPower at eLab Demo Day 2017! Let us know if we can provide you with any information on our product!